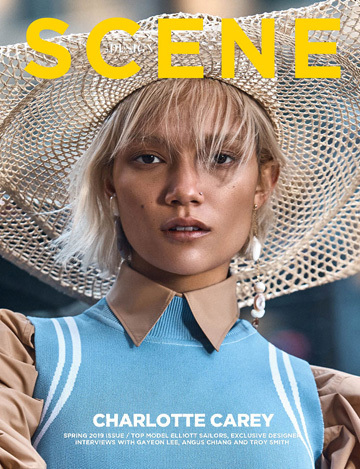 Fashion photographer Michelle Beatty captured The Secret Garden story featuring models Jessica F, Charlie Rump and Lulu for Design SCENE Magazine‘s 29th edition. In charge of styling was Rachel Davis, with beauty from Hair Stylist Sky Cripps-Jackson using Mr. Smith and Makeup Artist Violet Zeng using M.A.C Cosmetics. Production by Jenna Collins. For the session models are wearing selected pieces from Roksanda, Zeynep Kartal, Alexis Mabille, Parasol Rose, Anna October, Brooks Brothers, Alice McCall, Norma Kamali, Bora Aksu, Palmer Harding, Self Portrait and more.